1. ‘Claim’ means and includes any action, suit, proceeding, claim, demand, damage, cost or expense however arising including but not limited to negligence. 2. ‘Event’ means the 5 kilometre run and the 5 kilometre walk. The plural means any or all three of these and may be used interchangeably with the singular. 3. 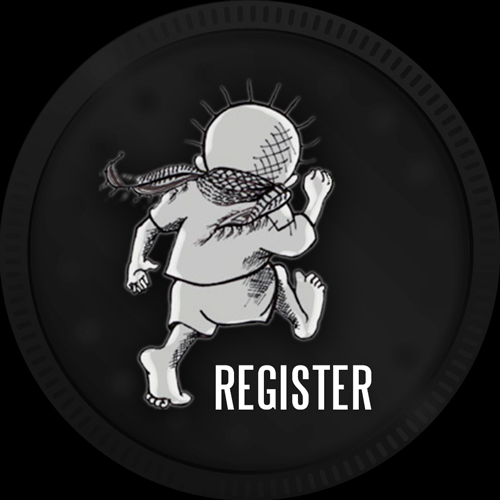 ‘Late Registration’ means a registration received on 18 November 2018, the day of the Run For Palestine – Adelaide. 4. 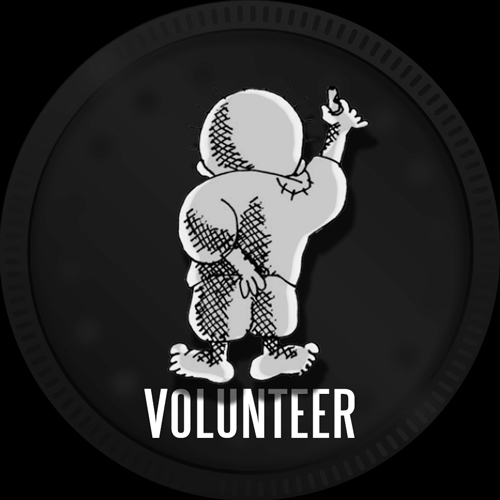 ‘Organiser’ means the Australian Friend of Palestine Association and the directors, officers, employees, agents, contractors, affiliates, members, volunteers, sponsors or promoters of this body. 5. ‘Run For Palestine – Adelaide’ means the Run for Palestine Event which will be held in Adelaide on 18 November 2018 (unless otherwise determined by the Organiser). (b) indemnify and will keep indemnified the Organiser in respect of any Claim by any person arising as a result of or in connection with my participation in the Run For Palestine – Adelaide. 7. I certify that if I am acting as an agent of the competitor who will be participating in the Run For Palestine – Adelaide and in consideration of the Organiser accepting the competitor’s application to participate in the Run For Palestine – Adelaide, I have the authority and do grant an indemnity to the Organiser on behalf of each individual competitor. (f) my property being damaged, lost or destroyed. I acknowledge that accidents can and often do happen which may result in me being injured or even killed, or my property being damaged. I have read and understood this warning and voluntarily accept and assume the inherent risks in participating in the Run For Palestine – Adelaide. 9. I will abide by the directions given by Event Officials and accept the Organiser has discretion to accept or decline an entry on whatever grounds. 10. I declare that I am medically and physically fit and able to participate in the Run For Palestine – Adelaide. I will immediately notify the Organiser in writing of any change to my medical condition, fitness or ability to participate. I understand and accept that the Organiser will continue to rely upon this declaration as evidence of my fitness and ability to participate. 11. I consent to receiving any medical treatment that the Organiser reasonably considers necessary or desirable for me during my participation in the Run For Palestine – Adelaide. I also agree to reimburse the Organiser for any costs or expenses incurred in providing me with medical treatment. 12. 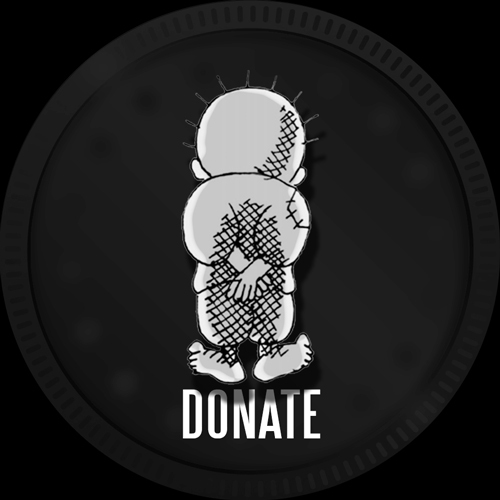 I acknowledge that the entry fee I have paid (for myself or another person) in relation to the Run For Palestine – Adelaide may entitle me (or that other person) to the opportunity to participate in the Run For Palestine – Adelaide on 18 November 2018 and to receive any entitlements upon completion of the Run For Palestine – Adelaide. Entry fees are GST-inclusive unless otherwise stated. 13. I acknowledge that I am not (and no other person is) entitled to a refund or credit of any nature in relation to the entry fee(s) I have paid (for myself or another person), for any reason whatsoever, or in any circumstances, unless and to the extent that the Organiser is required to provide a refund or payment at law. 14. I acknowledge that the Organiser is entitled to deduct administrative, legal, operational and other costs from any amount (if any) I would be entitled to receive by way of refund (if payable at law). 15. I accept the Organiser may at their absolute discretion, limit the number of entries in an event for risk management purposes. Should my entry be received and rejected after an introduced limit has been reached, I shall be entitled to a full refund of my entry fees only and have no other claims. 16. I acknowledge and consent to photographs and electronic images being taken of me during my participation in the Run For Palestine – Adelaide. I acknowledge and agree that such photographs and electronic images are owned by the Organiser and that the Organiser may use the photographs for promotional or other purposes without my further consent being necessary. 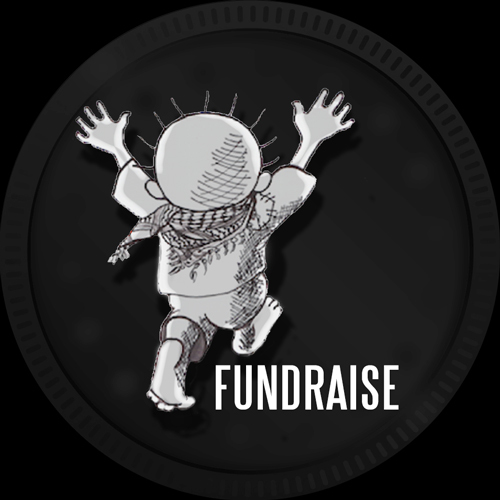 Further, I consent to the Organiser using my name, image, likeness and also my performance in the Run For Palestine – Adelaide, at any time, by any form of media, to promote the Run For Palestine – Adelaide and the Australian Friends of Palestine Association now or at any time in the future. 17. I acknowledge and accept that the Organiser has not taken out a policy of insurance in respect of the Run For Palestine – Adelaide or its participants. I also acknowledge that I have no right of indemnity, claim or other interest in any insurance policy in favour of the Organiser and as such, am not provided with any indemnity for loss or damage I may suffer during participation in the Run For Palestine – Adelaide. If I am required, or would prefer insurance coverage in respect of the Run For Palestine – Adelaide, this must be arranged by me at my own expense. 18. I acknowledge that where I am a consumer of recreational services, as defined by any relevant law, certain terms and rights usually implied into a contract for the supply of goods or services may be excluded. I acknowledge that these implied terms and rights and any liability of the Organiser flowing from them, are expressly excluded to the extent possible by law, by this declaration. To the extent of any liability arising, the liability of the Organiser will, at the discretion of the Organiser, be limited to the re-supply of the services or payment of the cost of having the services supplied again. 19. This agreement shall be construed in accordance with and governed by the laws of South Australia and the parties submit themselves to the jurisdiction of the Supreme Court of South Australia. 20. If any provision of this declaration is invalid or unenforceable, the phrase or clause will be read down, so as to be valid and enforceable. If the phrase or clause cannot be so read down it will be severed to the extent of the invalidity or unenforceability. Such severance does not affect the remaining provisions of this declaration or affect the validity or enforceability of it. 21. I understand that the information I have provided to the Organiser is necessary for the objects of the Organiser. I acknowledge and agree that the information will only be used for the objects of Run For Palestine – Adelaide and to provide me with services related to Run For Palestine – Adelaide. I understand that I will be able to access the information by contacting the Organiser. I consent to my details being disclosed to parties necessary in the conduct of the Run For Palestine – Adelaide, medical staff and volunteers during treatment and official charities for purposes of issuing Tax Invoices/Receipts. I have provided the information required on the entry form. I warrant that all information provided is true and correct. 2. ‘Event’ means the 5 kilometre run, the 10 kilometre run, and the 5 kilometre walk. The plural means any or all three of these and may be used interchangeably with the singular. 3. ‘Late Registration’ means a registration received on 6 November 2016, the day of the Run For Palestine – Adelaide. 5. ‘Run For Palestine – Adelaide’ means the Run for Palestine Event which will be held in Adelaide on 6 November 2016 (unless otherwise determined by the Organiser). 12. I acknowledge that the entry fee I have paid (for myself or another person) in relation to the Run For Palestine – Adelaide may entitle me (or that other person) to the opportunity to participate in the Run For Palestine – Adelaide on 6 November 2016 and to receive any entitlements upon completion of the Run For Palestine – Adelaide. Entry fees are GST-inclusive unless otherwise stated.